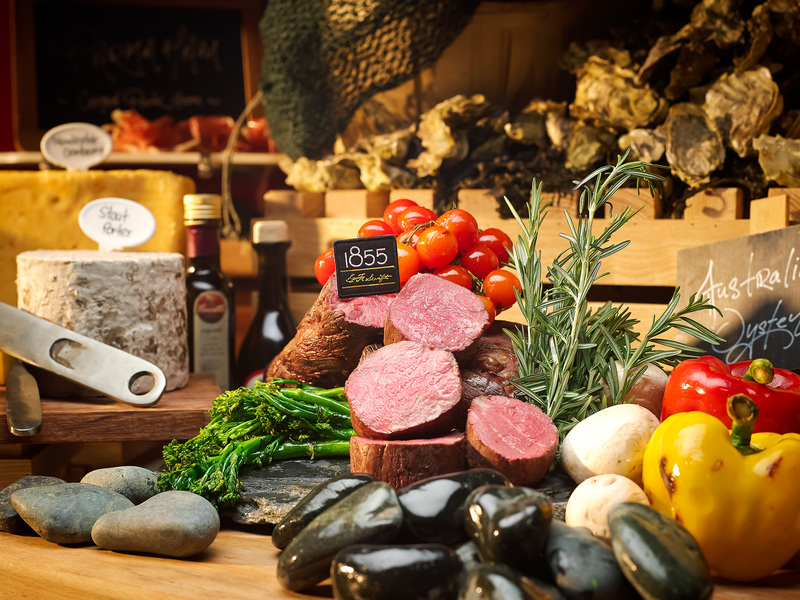 Double The Indulgence with Oceanic Gems and Premium Meats! 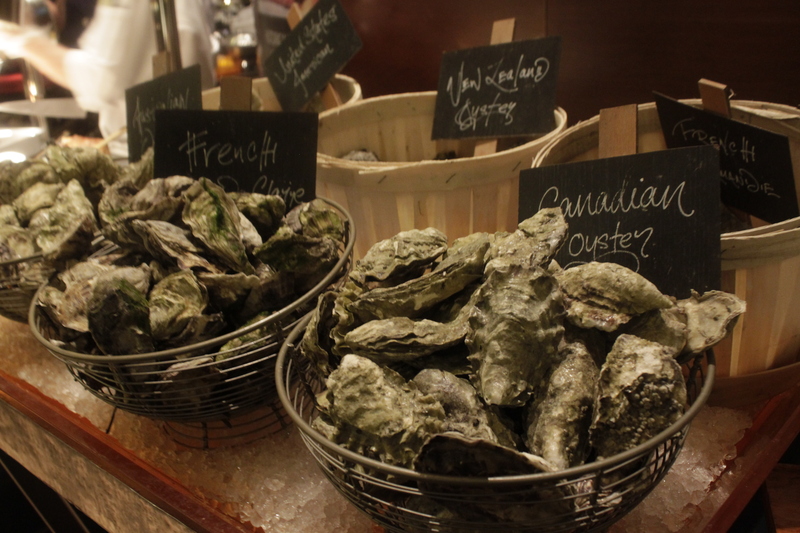 From now till 31 August, 10 at Claymore pampers oyster aficionados with an indulgent 6 varieties of oysters, freshly shucked to order at daily Dinner Buffet and Sunday Brunch. 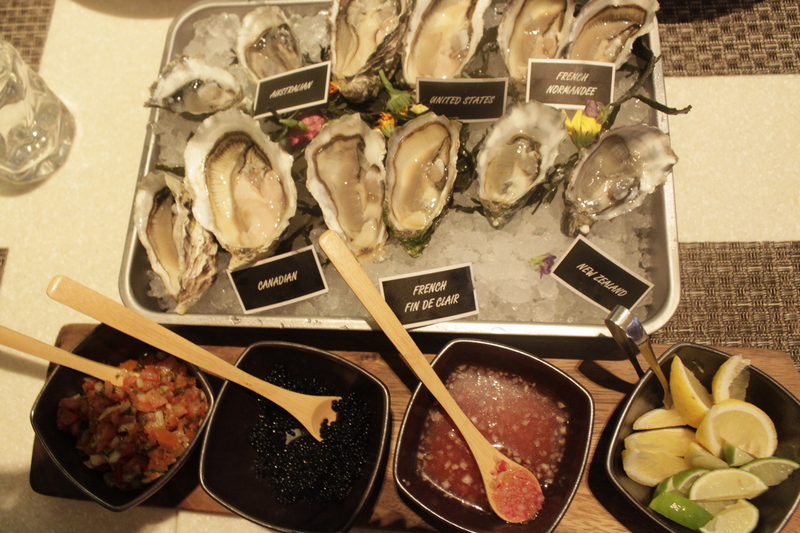 Showcasing these much loved gems of the ocean from France, U.S., Canada, Australia and New Zealand, each variety is carefully handpicked to enthral even the most sophisticated palate. Choose to have it au natural and taste the flavours of the ocean or have them with a light dash of 5 homemade condiments including mango salsa and ebiko! The oysters were simply amazing! If you were to eat them immediately one after another, you can taste the distinction between the various countries. 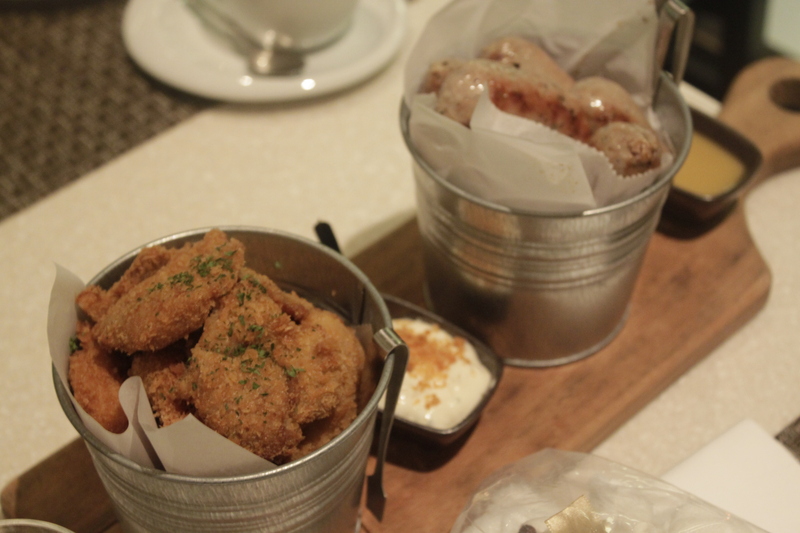 My personal favourite was the French oysters! However, I must the other 5 types of oysters tasted like it was fit for a king as well. 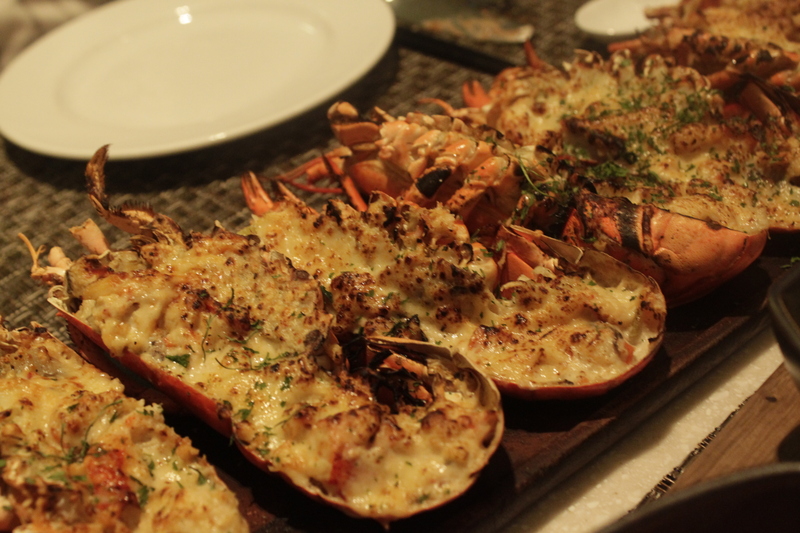 The lobster was amazing! It was cooked together with cheese and it went extremely well together. The other popular cold seafood on ‘Ice on the line’ includes Boston lobster, Alaskan King Crab and Queen Roe Scallops, freshly sliced air-flown sashimi, in addition to a ‘live’ carving station. 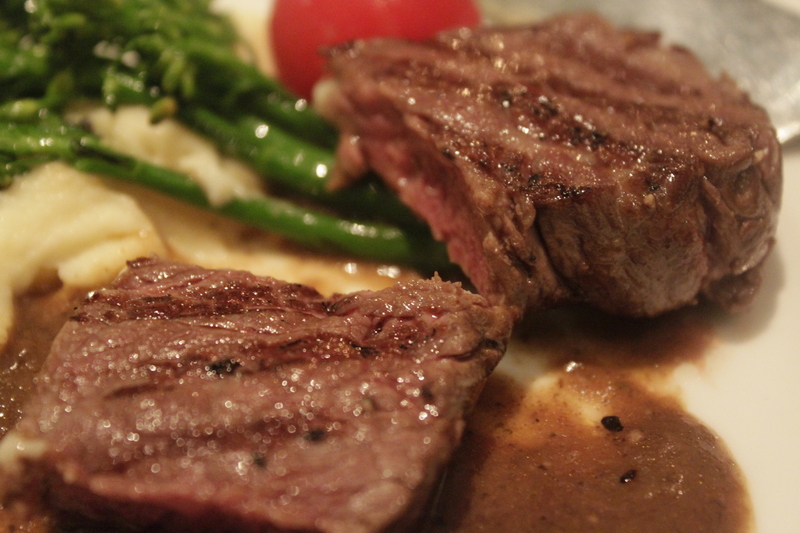 Meat lovers will savour premium USDA certified 1855 Black Angus Beef carved and grilled à la minute at our ‘live’ buffet station, to your preference. 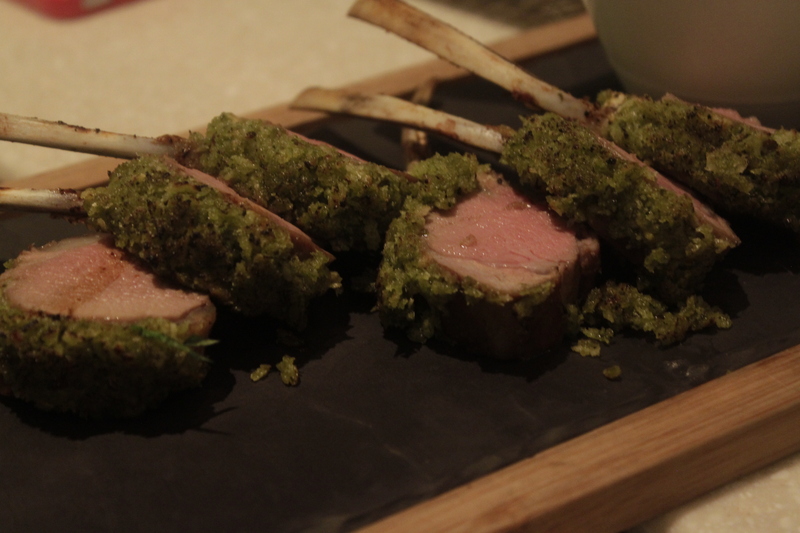 With superior marbling and superb flavour, this is a meaty treat not to be missed. 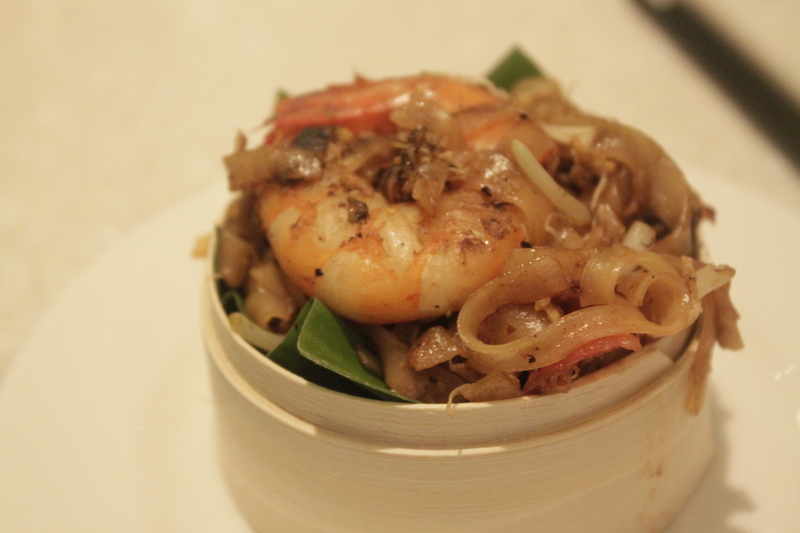 Hailing from Penang, executive chef Andy Oh’s award-winning Peddlers’ Famous Char Kway Teow is a die-die-must-try. Most people would frown at the idea of having luxury char kway teow in hotels, because they would wonder how would it beat the original char kway teow which they enjoy on the streets and at hawker centres? 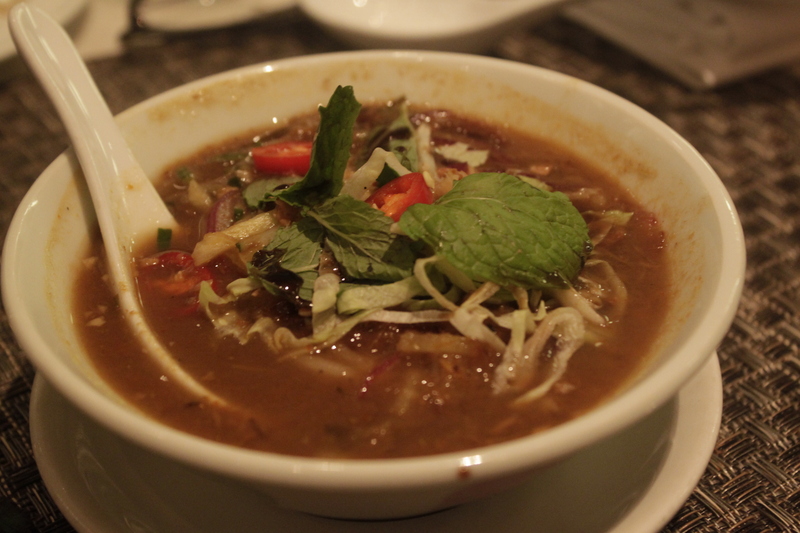 Another original recipe from Penang as well, is the Assam Laksa, also prepared by Andy Oh. For those who are craving a more oriental and traditional taste in this restaurant, these 2 items are definitely worth it. In my personal conclusion, this luxury dining experience was simply amazing. I feel that the prices were not unreasonable at all. 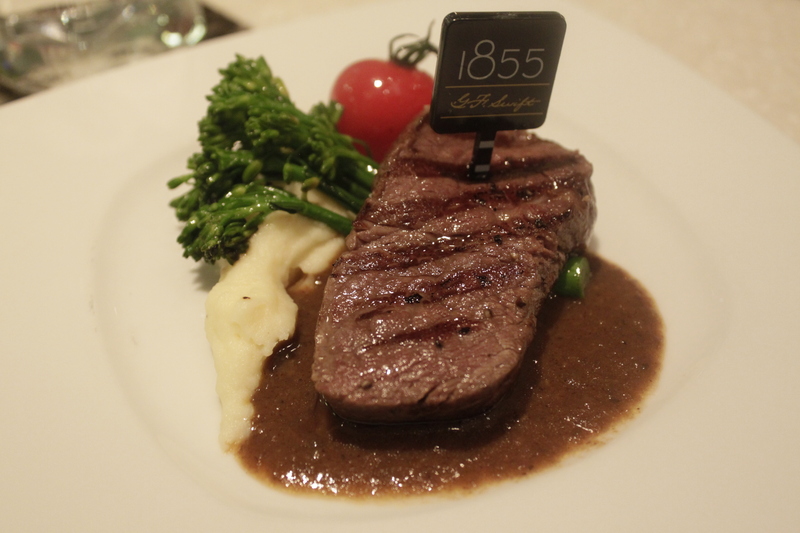 The service is 5-star, and the delicious selection of food has proved its value to be worth $60~$80. Without a doubt this is an amazing place for couples to spend anniversaries, or to treat your loved ones to a fine dining meal. Previous Post Mitju’s Customisable ‘TICK TACK’ Shoes Launch Party @ ION Orchard! Next Post [Review] Ditch All Rules with MITJU’s Customisable ‘Tick-Tack’ Shoes!